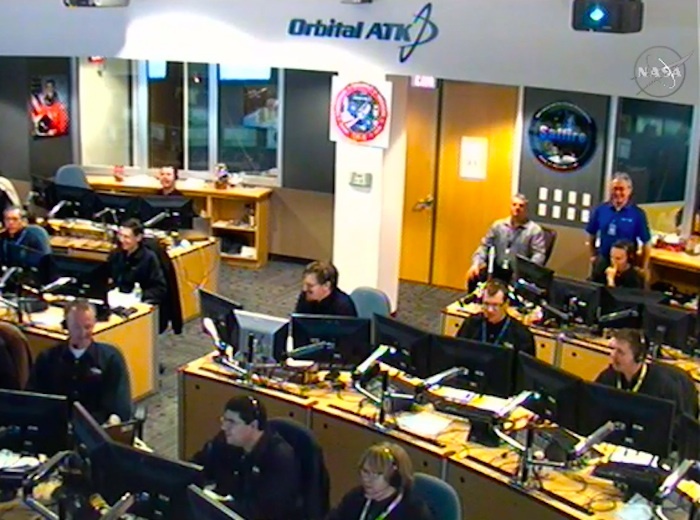 Dulles, Virginia 26 March 2016 – Orbital ATK, Inc. (NYSE: OA), a global leader in aerospace and defense technologies, today announced that the S.S. Rick Husband CygnusTM spacecraft successfully completed its rendezvous and berthing procedures with the International Space Station (ISS) earlier this morning. 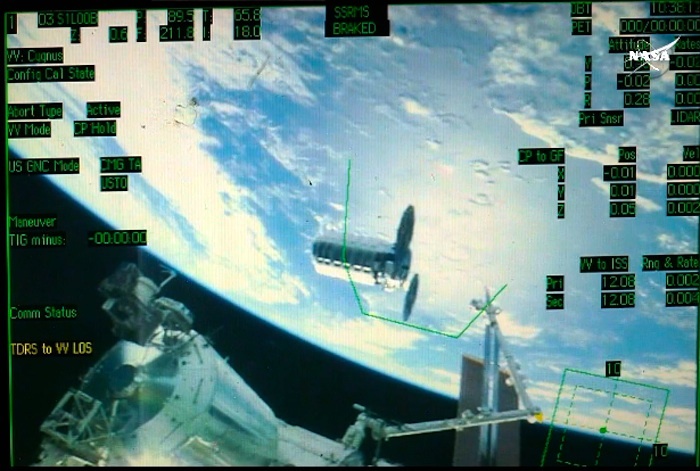 This marks the company’s fifth successful berthing with the orbiting laboratory, and the fourth under NASA’s Commercial Resupply Services (CRS) contract. 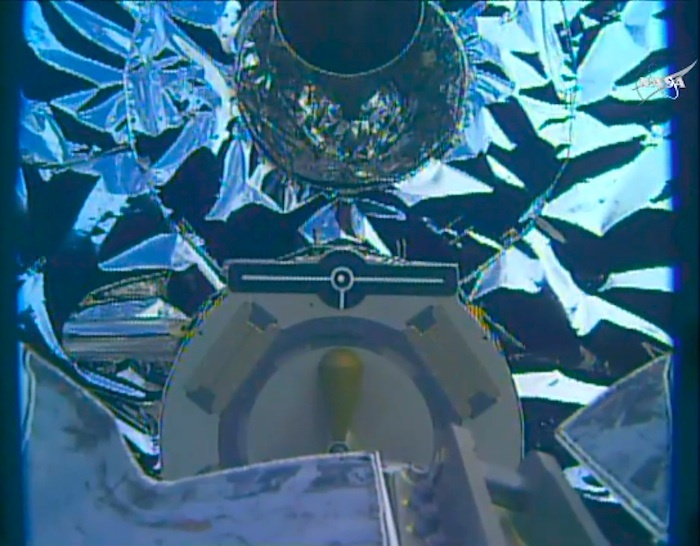 Cygnus launched aboard a United Launch Alliance (ULA) Atlas V rocket on March 22 from Cape Canaveral Air Force Station, Florida. 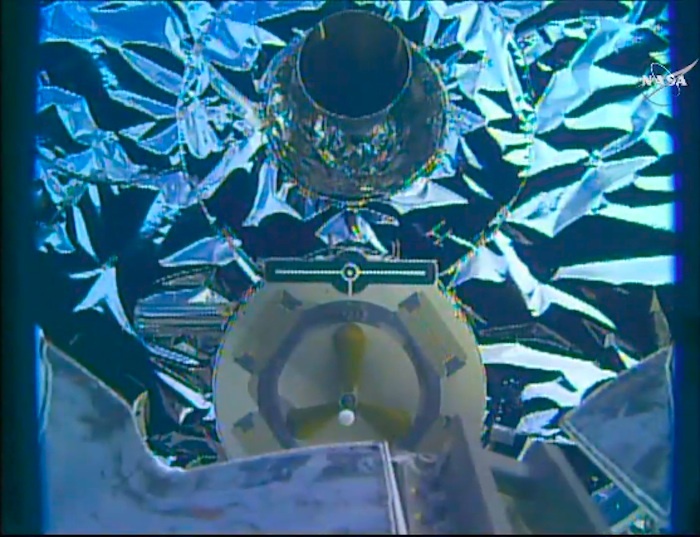 The spacecraft completed a series of thruster firings and other maneuvers over the past few days to bring the spacecraft in close proximity to the ISS. 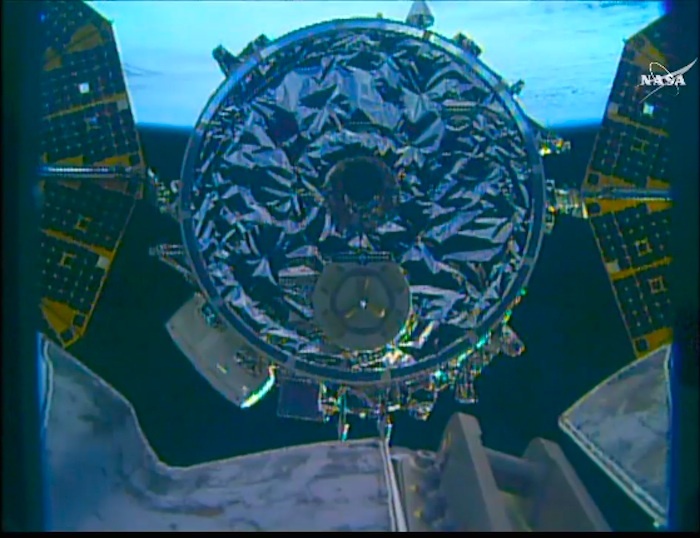 When it was approximately 30 feet from the ISS, crew members grappled Cygnus with the Station’s robotic arm at 6:51 a.m. (EDT). 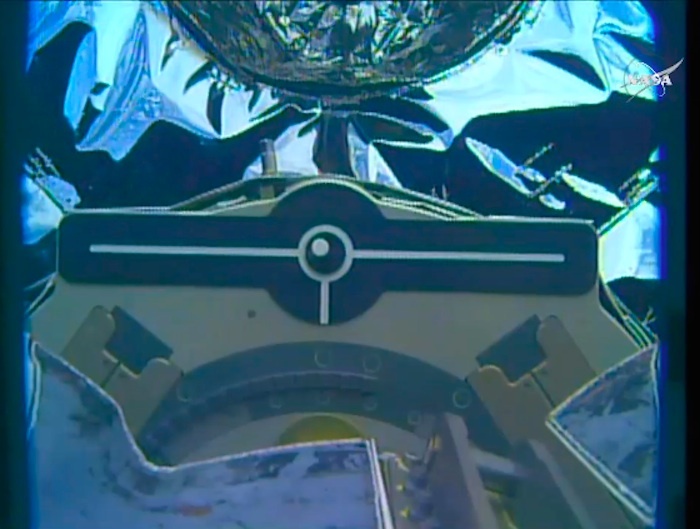 The spacecraft was then guided to its berthing port on the nadir side of the Unity module of the ISS where installation concluded at 10:52 a.m. (EDT). 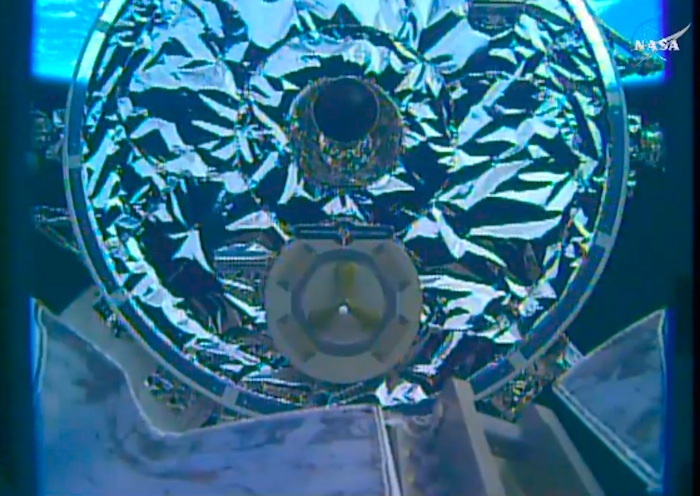 The crew plans to open the Cygnus hatch and make initial ingress into its cargo module tomorrow to unload the cargo, including food, clothing, crew supplies, spare parts, laboratory equipment and scientific experiments. 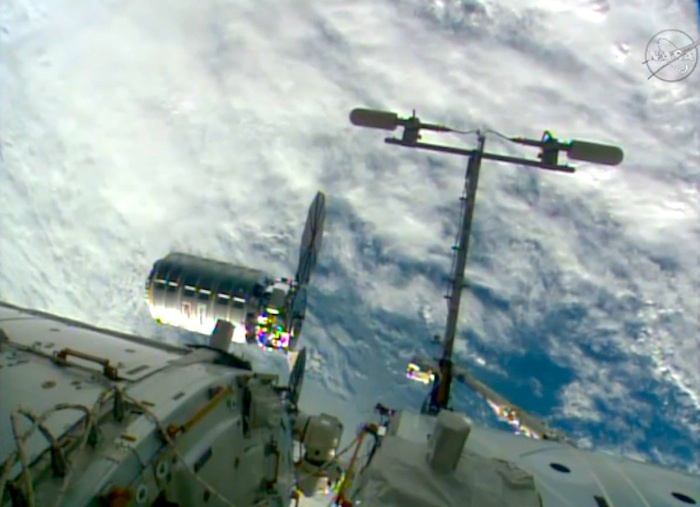 Cygnus will remain berthed at the ISS for approximately two months before departing with approximately 4,400 pounds (2,000 kilograms) of disposable cargo. 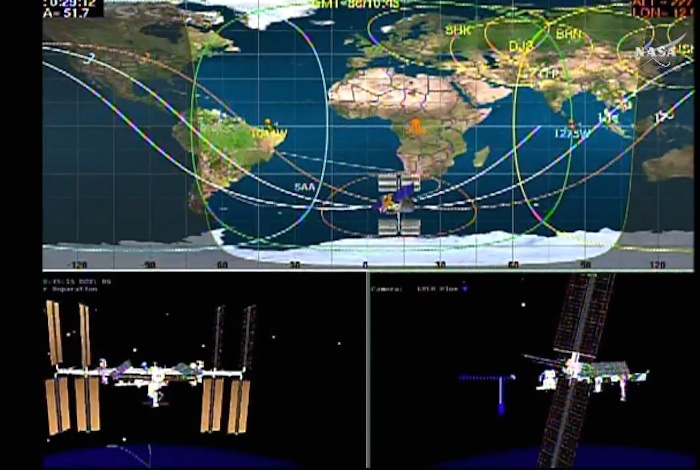 Following departure from the ISS, Cygnus will conduct three payload mission objectives as part of its flight program. 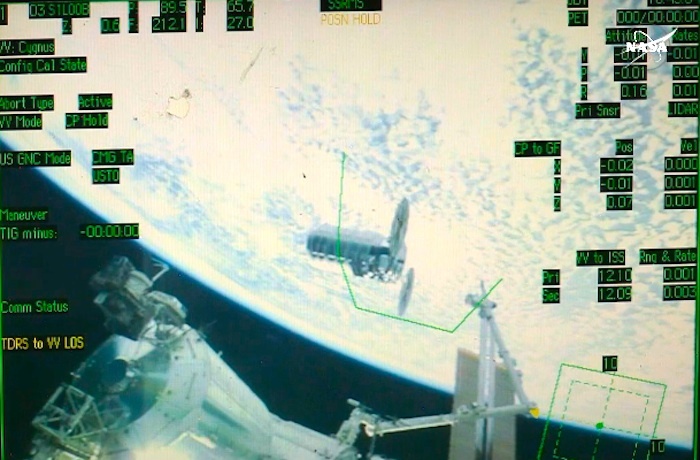 Using a deployer provided by NanoRacks, the S.S. Rick Husband will place five CubeSats into orbit to conduct their own autonomous missions. 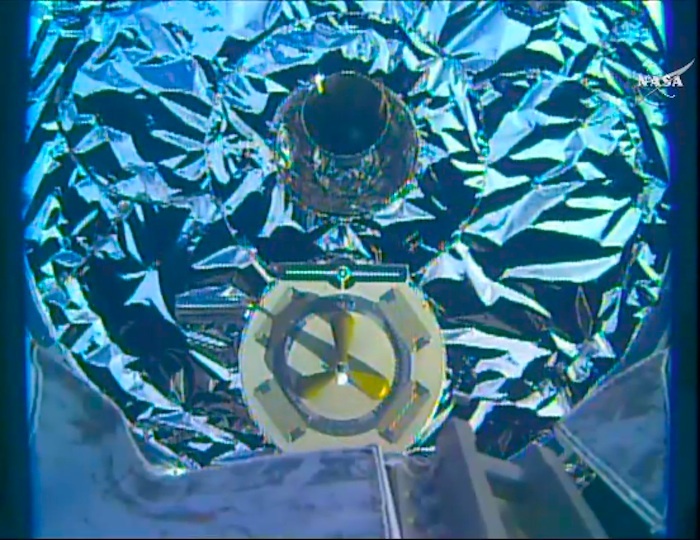 Onboard Cygnus, the Spacecraft Fire Experiment-I (Saffire-I) will intentionally light a large-scale fire that will grow and advance until it burns itself out. 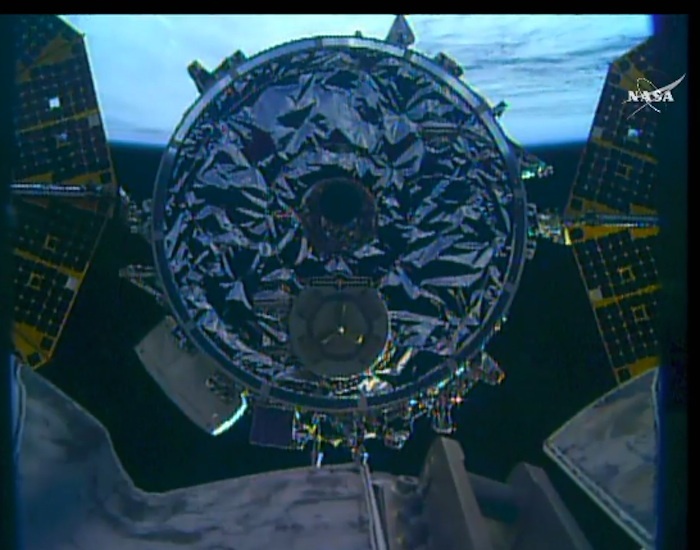 The final experiment to take place aboard Cygnus will be the Reentry Breakup Recorder (REBR). 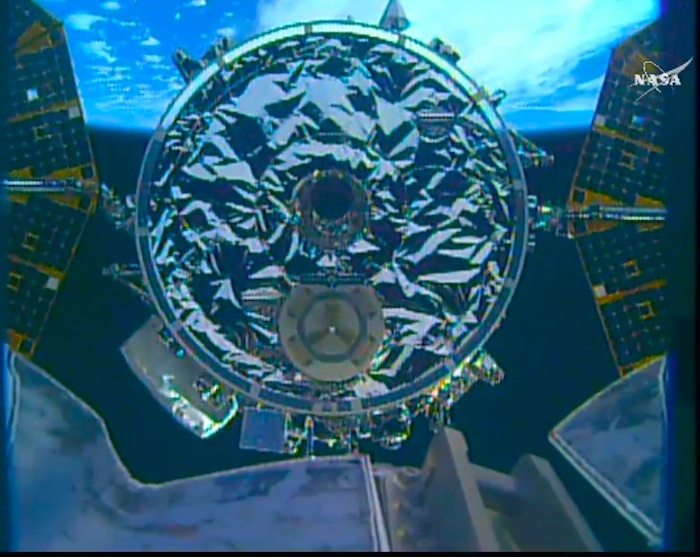 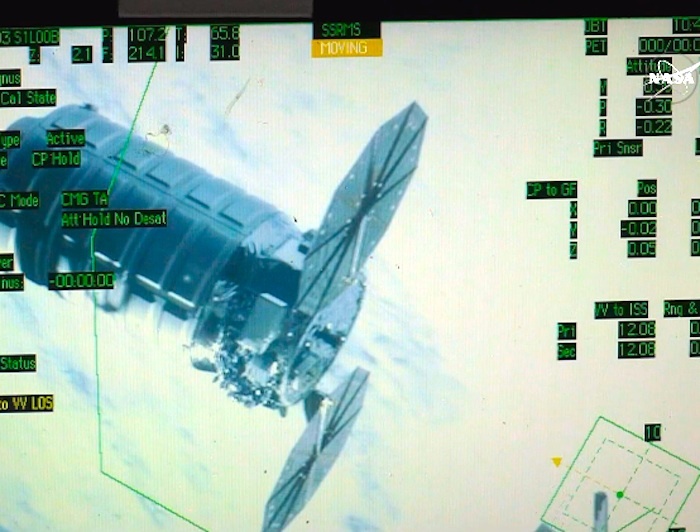 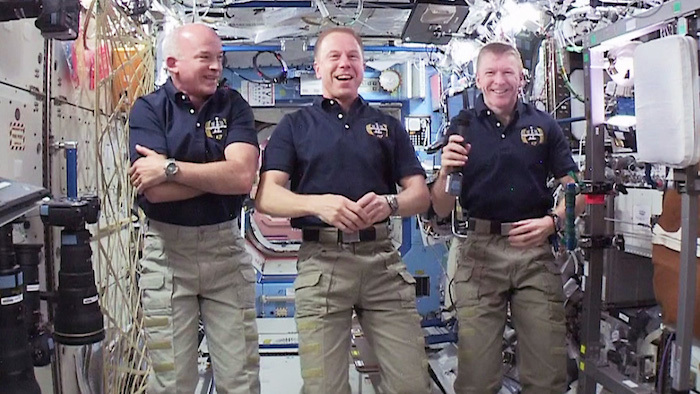 The ISS crew will install the REBR experiment on Cygnus as they pack the spacecraft with disposal cargo. 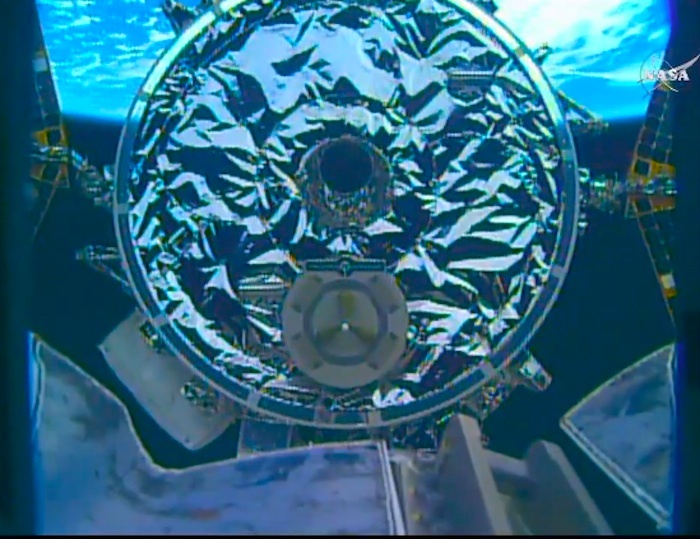 REBR will measure and record data during Cygnus’ safe destructive reentry into Earth’s atmosphere. 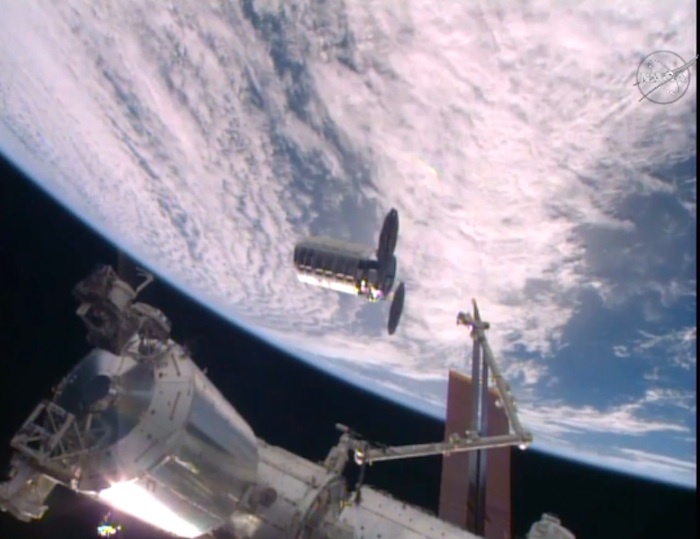 Orbital ATK has two additional CRS missions scheduled in 2016 to support NASA’s ISS cargo and payload mission needs. 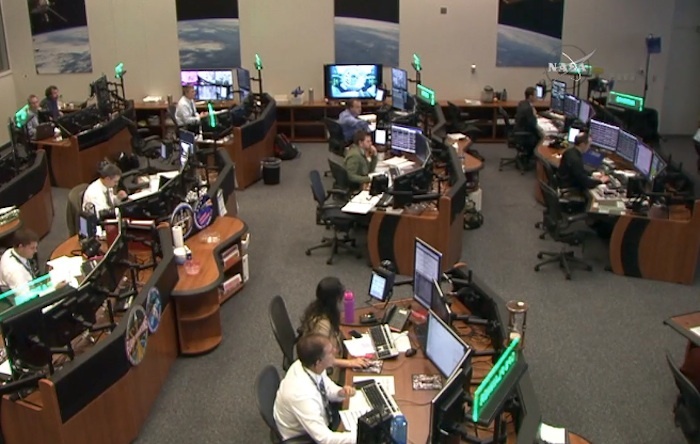 Following an Antares launch vehicle full-power hot-fire test, flight operations for Cygnus and Antares will resume mid-year from NASA’s Wallops Flight Facility in eastern Virginia. 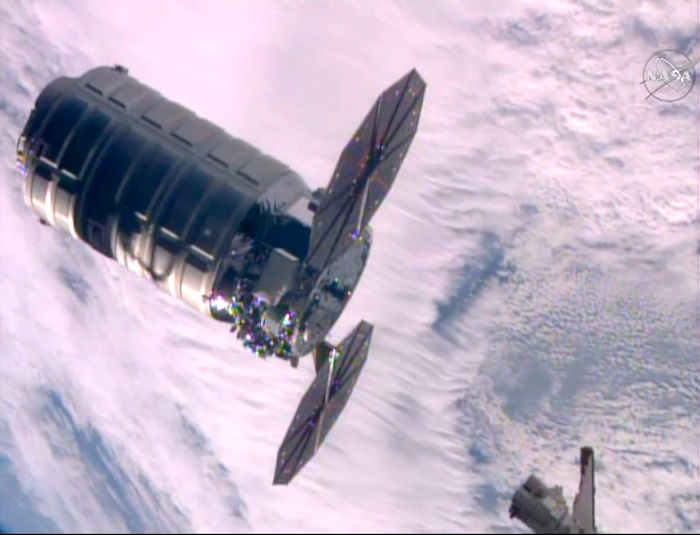 Under the CRS contract with NASA, Orbital ATK will deliver approximately 59,000 pounds (26,800 kilograms) of cargo to the ISS over 10 missions through 2018. 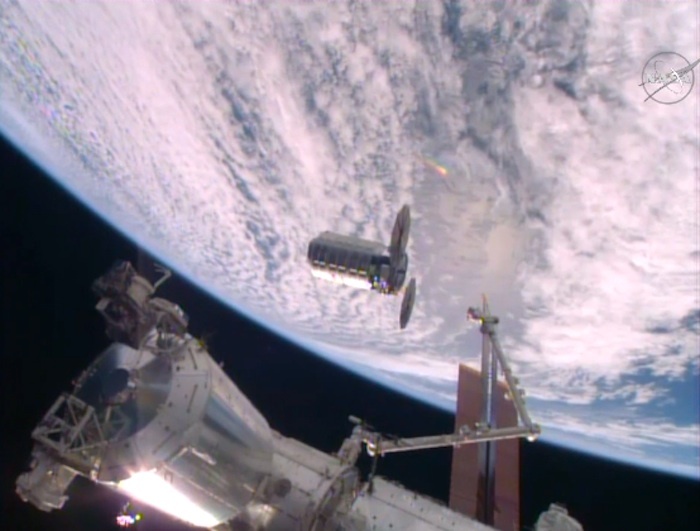 Beginning in 2019, Orbital ATK will carry out a minimum of six initial cargo missions under NASA’s recently awarded CRS-2 contract.